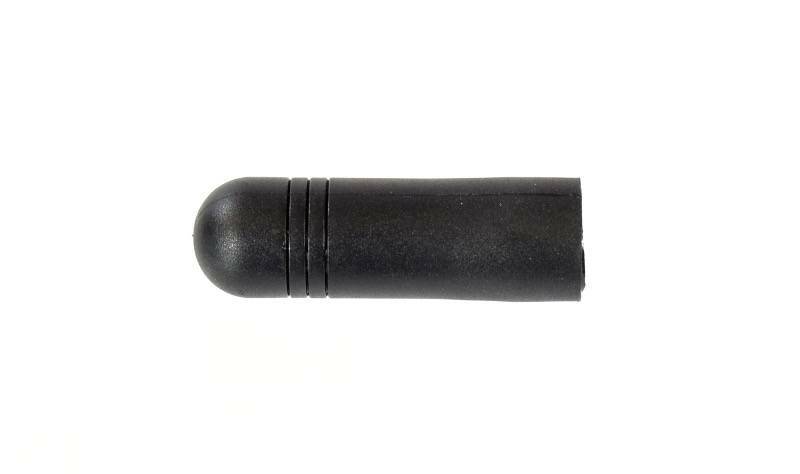 Replacement antenna for the FrSky X9E. 10/27/17 Note to people that own early X9E transmitters. 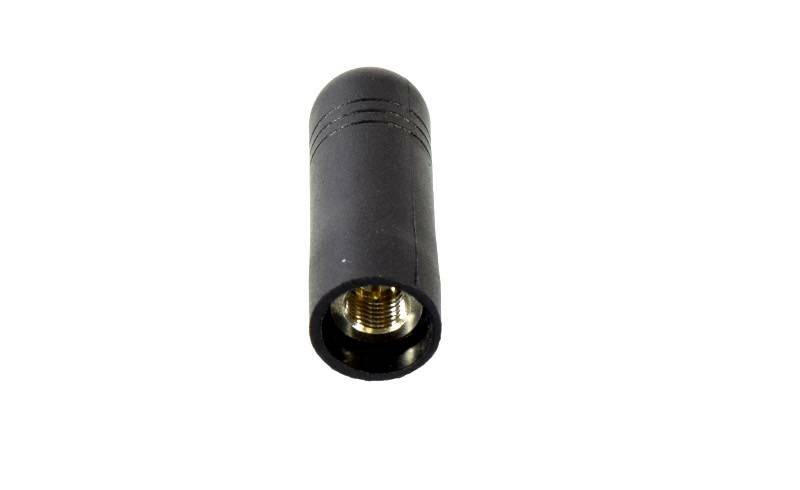 FrSky no longer offers this antenna as an SMA male (with a pin) we now only have RP SMA male (no pin) for sale. Here is a current photo. 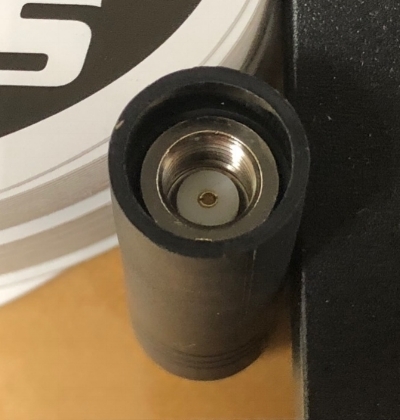 If you have an older style you need to replace, you will either need to replace the antenna leads (links below) to accommodate the new antennas, or use the coax adapter shown in the associated products link below.